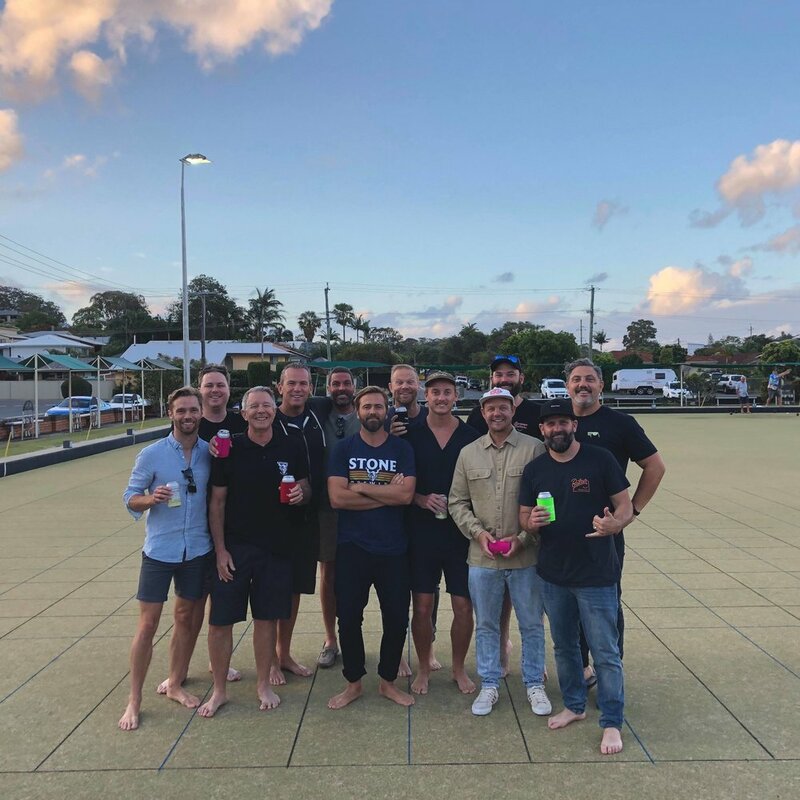 The Tugun Bowls Club takes away all the hassle of organising your function or special event with dedicated helpers to take care of your every need and ensure the good times roll. Just bring your idea in and leave the rest to us. Establishing itself as one of the leading function venues on the Southern Gold Coast and is designed to host a diverse range of functions with the added benefit and difference of barefoot bowls, to take your function to another level of fun, we cater top small groups of 20 up to events for 150. Whether you’re celebrating a birthday, engagement, wedding reception or corporate event, our friendly, experienced and professional function team will help you to create the perfect occasion to suit your catering and budget requirements. We create unique experiences designed specifically for your needs, believing that every event should be about you and not limited by the venue. Every function at the Tugun Bowls Club is a unique blend of colour, variety and style. As we have multiple function areas and spaces to choose from, we’re able to cater for all your needs. If you have a large party or launch event to plan and organise, why not hire out a large area and full bowls green? When combined, these areas work together to create a fabulous indoor/outdoor function room with different styles of décor for guests to explore and enjoy. All you need to worry about is who to invite. To arrange your next party or function at Tugun Bowls Club, please contact us by sending an enquiry through the form below.